Hex-ends allow for easy stacking. 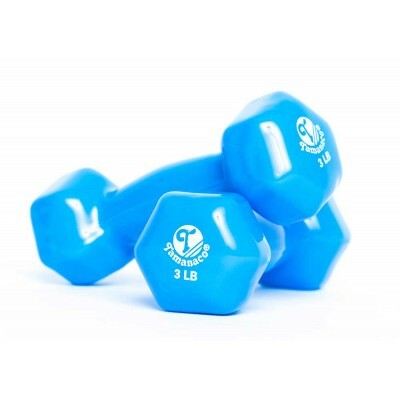 Each dumbell is clearly markef in pounds. Ideal for weight & lift training, physical therapy & toning workouts.